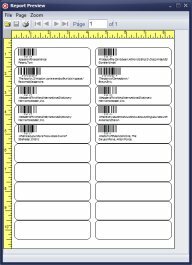 Use CODE39 barcode type to print barcodes. 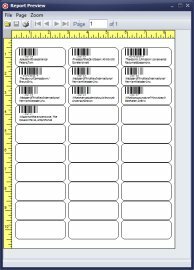 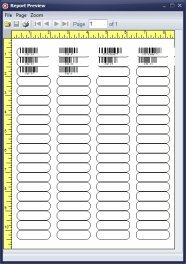 This barcode type is very popular for tool tracking applications. 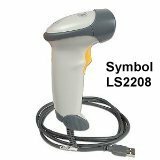 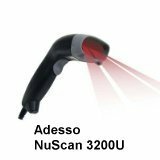 It can be decoded by virtually any barcode scanner/reader. 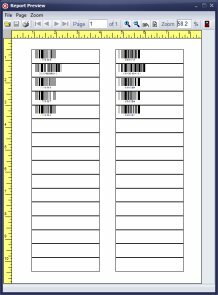 The barcode is also self-checking. 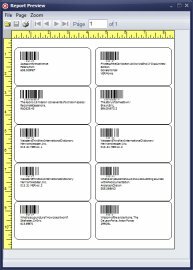 Print labels feature is optimized for the following page formats: letter, legal, a4. 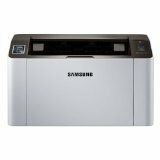 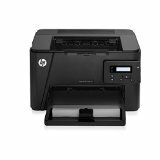 We suggest to use regular laser printers.